We are proud to announce that we are now a part of Quikserv, a long-standing leader in the pass-through market dedicated to superior craftsmanship and exceptional customer service. 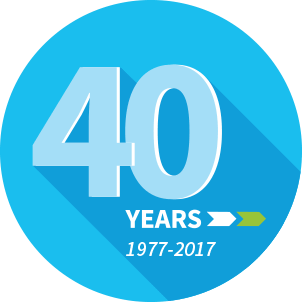 We're celebrating 40 years of serving the leading QSR brands with quality and innovation! Thank you to all of our wonderful customers for their loyalty and support. Click here to find the perfect transaction window for your next project! 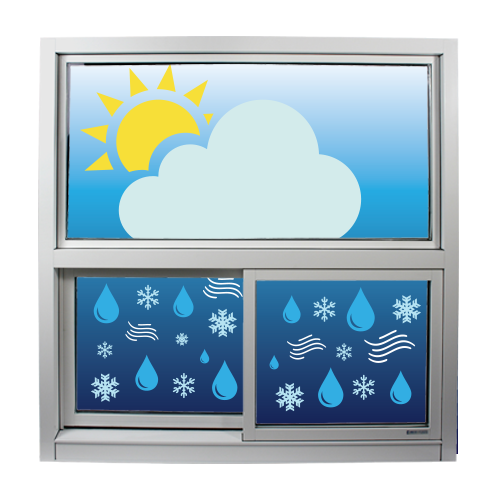 Easi-Serv is a drive thru windows manufacturer with over 40 years’ experience serving the world’s leading brands and supplying 9 different pass through window models for every need and application. Our pass through windows are ideal for drive-thrus, toll booths, patio windows, ferry terminals, stadiums, ticket offices, weigh stations, pharmacies, hospitals, convenience stores, reception areas and much, much more! 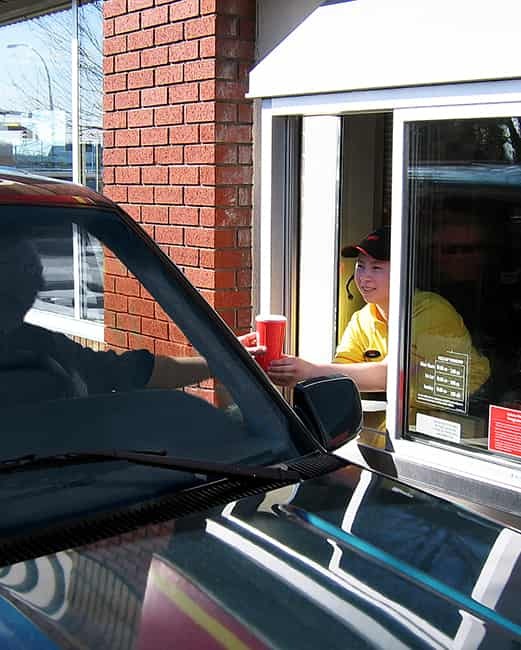 We design our drive thru window system to be easy to install, easy to use and build them with quality construction that’s backed with the leading industry warranty for pass-through windows. Each of our drive-thru service windows offer a ‘hands-free’ automatic operation for a smooth and easy exchange of goods. We also offer custom sizes on select models for those hard to fit spaces or to suit the design of your dreams! Our drive-thru window system incorporates standard features such as top hung moving panels, 1” sealed insulated tempered glass units, interlocking jambs, a sloped sill to prevent water infiltration, double weather stripping and multiple locking mechanisms.Read More about Pass Through Windows: Click here to learn more about the unique design features of our pass through windows. Do you have a specific requirement for your pass through window or drive through window? Contact us today to tell us more about the drive through window solution that best fits your needs or visit the following link to discover more about our 9 window models available. "We've had the Transporter installed for over 14 years and it's been great- simple, easy to use and dependable!"